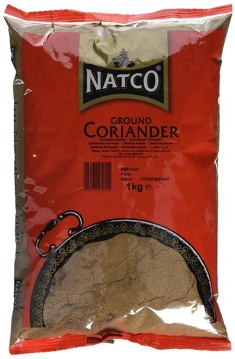 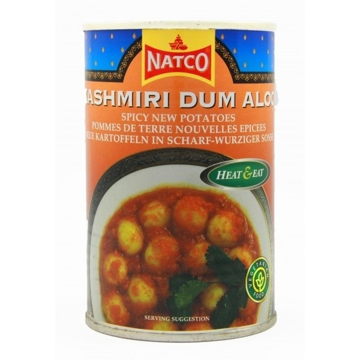 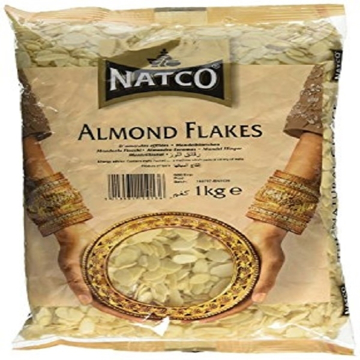 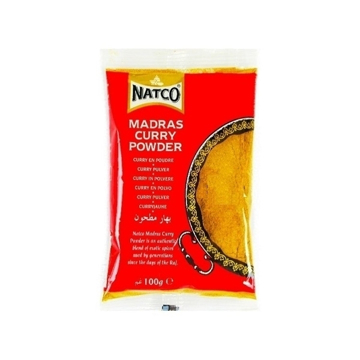 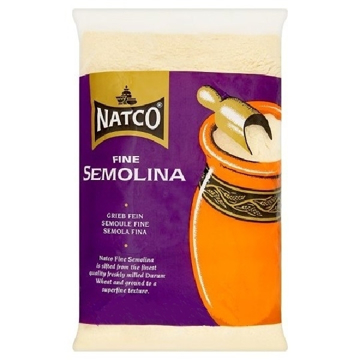 Natco Fine Semolina is sifted from the finest quality freshly milled Durum Wheat and ground to a superfine texture. 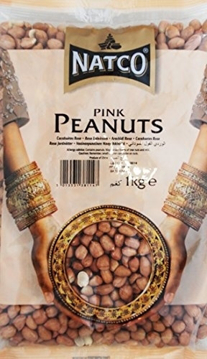 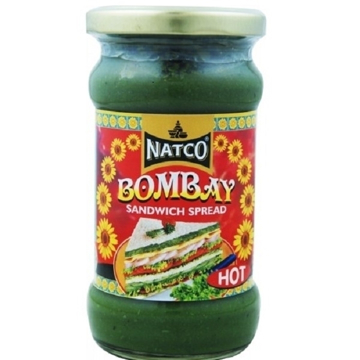 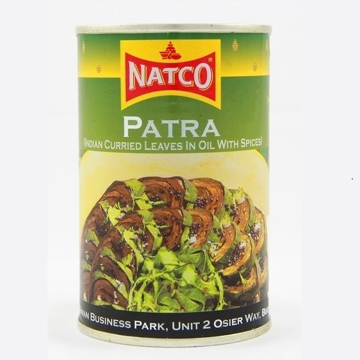 An authentic blend of exotic spices used by generations since the days of the Raj. 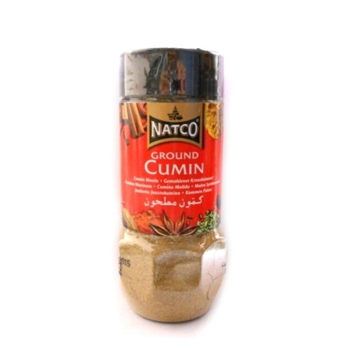 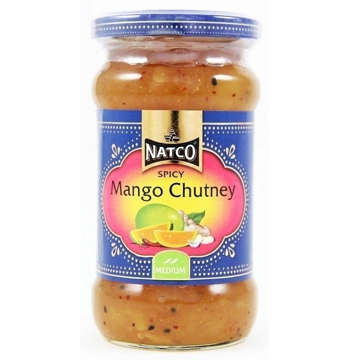 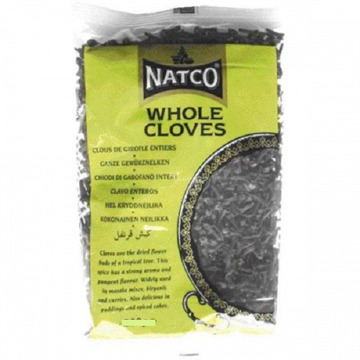 Excellent for adding flavour to sauces, soups and rice.